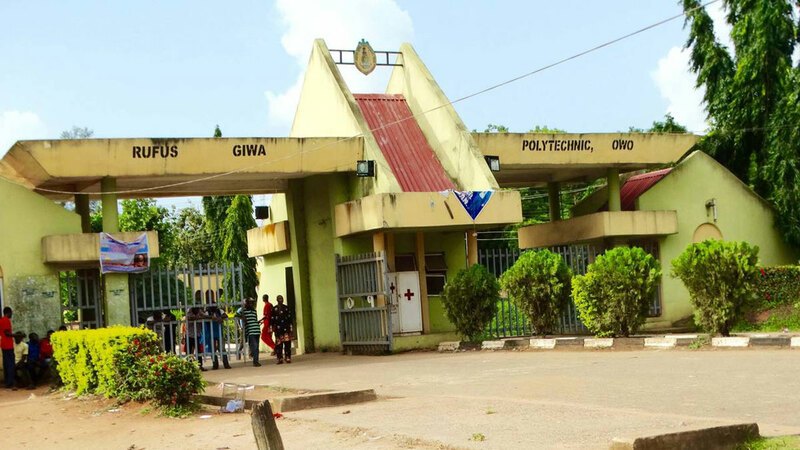 Rufus Giwa Polytechnic, Owo Chapter, Ondo State, has declared a total and indefinite strike over non-payment of salary arrears, pensions and abandonment of the institution by the state government. The Academic Staff Union of Polytechnics (ASUP), Rufus Giwa Polytechnic, Owo Chapter, Ondo State, has declared a total and indefinite strike over non-payment of salary arrears, pensions and abandonment of the institution by the state government. 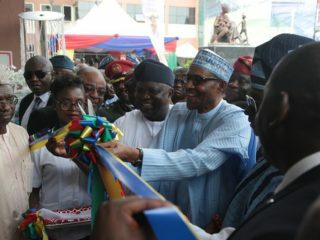 The ASUP Chairman, Rafiu Ijawoye, who led other union leaders to a press conference in Akure at the weekend, lamented that the infrastructure of the institution is in poor condition. 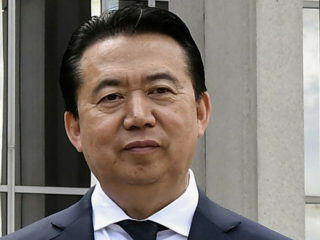 He said the institution could no longer bear the inglorious state of neglect and deprivation of its legitimate demands. The ASUP said: “This unfortunately is due to palpably lackadaisical and inept attitude of the management and the insensitivity of the government towards the collective goals and aspirations of this oldest institution in Ondo State. “Payment of our 16 months CONPOCASS arrears by the management of the institution effective from July 2009 (It should be noted that all sister institutions within the state have been paid this arrears aside the polytechnic). 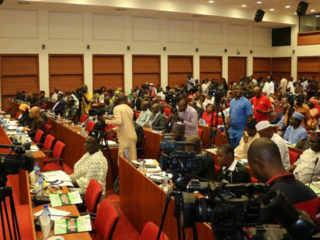 The union, which also disclosed that the state government violated court order on the total reinstatement and payment of outstanding salaries to academic members of staff who were politically persecuted by past government, said: “It’s heart-grieving that in the polytechnic, members of staff retire into penury. A situation where upon retirement after serving for 25 years and above, one is not sure of retirement benefits. “Aside salary and pension arrears, starvation of funds lead to poor research, capacity building, inadequate infrastructure and possible de-accreditation of courses. 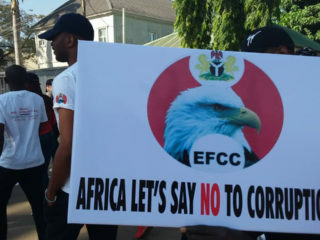 In a related development, the union leaders have accused Governor Oluwarotimi Akeredolu (SAN) of surreptitious employment of over 50 persons into the institution despite his excuse of lack of funds. “In recent times, in spite of the much taunted lean resources, the institution has embarked on surreptitious employment. “It is on record that within the past 14 days, over 50 persons have been employed under the guise that it was done on the instruction of the governor. “This, therefore, is suggestive of deliberate financial strangulation and misrepresentation of the true financial position of the institution by the management,” the teachers alleged. They also decried the exclusion of the polytechnic from the June 2016 subvention given to other tertiary institutions in the state.